1232 Goldeneye in Aubrey, TX is a 3 bedrooms, 2 bathroom home in the neighborhood of Paloma Creek. One great room in the house is the large kitchen. It has lots of cabinet space, a large island and is open to the dining room and living room. Also just off the kitchen and dining room is the entrance to the large backyard and back patio. The home also features a large master bedroom and bathroom. The master bathroom has a garden tub and large walk-in closet. The neighborhood of Paloma Creek is very family friend and has plenty of fun amenities. Paloma Creek has 4 swimming pools, kids water park, 3 clubhouses that can be used for events, dog park, 2 gyms and landscaped walking trails. 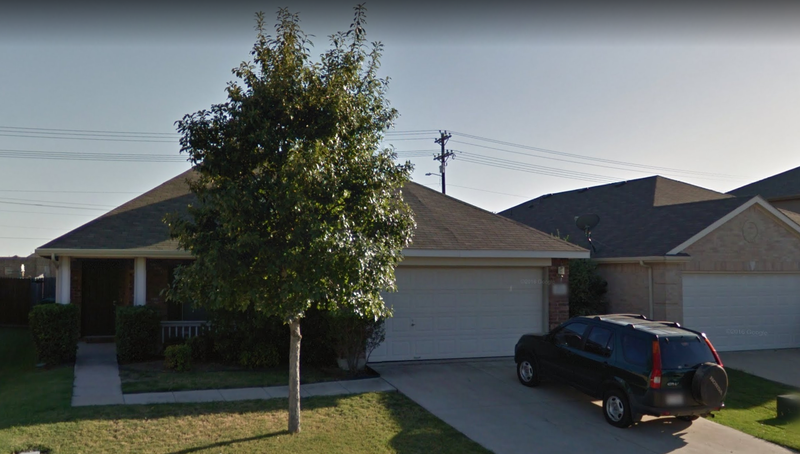 See more homes for sale in Aubrey, TX. Contact me for more information about this property.